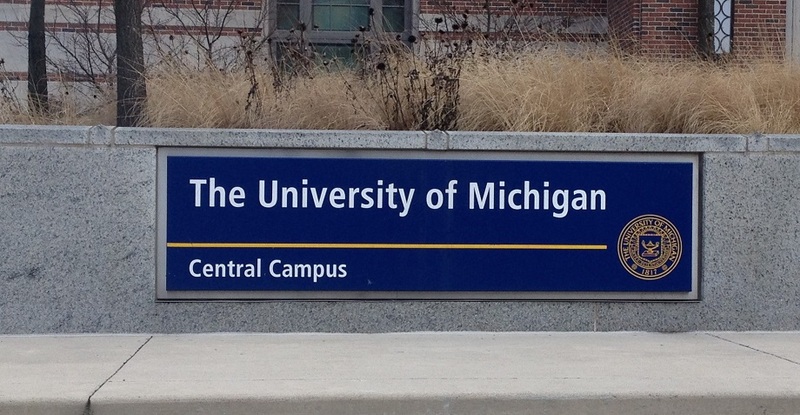 A federal lawsuit filed Tuesday against the University of Michigan alleges the taxpayer-funded school’s Bias Response Team and vague disciplinary codes violate the First Amendment rights of some students. The lawsuit, filed by the nonprofit civil rights group Speech First, alleges that the university’s apparatus to investigate incidents reported as bias and enforce disciplinary measures creates a chilling effect for free expression on the campus. Three unnamed students are listed in the lawsuit, which is the first of its kind nationally to challenge the constitutionality of bias response teams, according to The Wall Street Journal. The lawsuit cites the university’s “Statement of Student Rights and Responsibilities,” which prohibits “harassing or bullying another person−physically, verbally, or through other means.” The lawsuit argues the university’s definitions are subjective and too wide for interpretation, and explains that the university’s Office of Student Conflict Resolution can investigate and reprimand students who violate the statement. Michigan Capitol Confidential reported in 2016 on the university’s five-year, $85 million diversity plan, which included more resources for bias-related incidents, including an online reporting portal and log. Michigan Capitol Confidential also reported in July 2017 that the university was looking to filling a vacancy for a full-time “bias incident prevention and response coordinator,” who would be paid somewhere between $46,000 and $57,000 a year. University of Michigan President Mark Schlissel lauded the diversity plan’s first year as a success in October 2017, saying that diversity initiatives were ongoing throughout the university. The Bias Response Team has received 39 reports of alleged bias incidents in 2018 and over 150 since April 2017, according to the university’s bias incident report log. The log includes a vague summary of the team’s responses, but doesn’t include specifics. The university said it took that step to protect the privacy of individuals involved. Students can submit alleged incidents through an online portal to be investigated by the Bias Response Team, which consists of officials from at least seven different university offices. U-M said it is still reviewing the lawsuit and has not been formerly served with it.